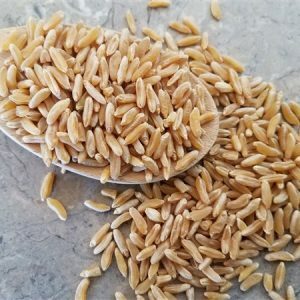 We are extremely excited to announce we have over 200 recipes for the foods we grow and sell – including fruits, veggies, wheat, and spelt. These are our favorites, tried and true. 98% of these recipes include produce or whole grain as an ingredient. (I’ll even ship it for FREE so don’t panic when shipping asks you to pick up in ID, I’ll still send it). Don’t forget to get a copy for your friends and family. 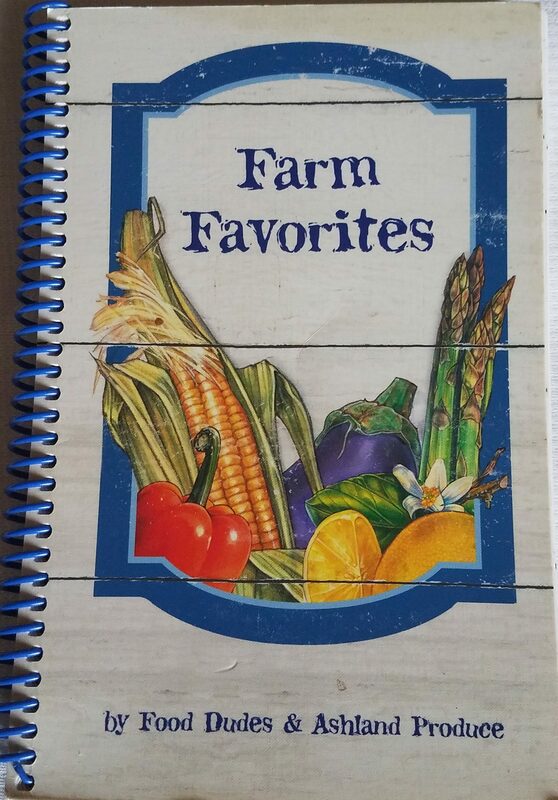 Our Farm Favorites Recipe Book contains about 200 recipes using garden crops that we grow here in Idaho and then sell at local farmers’ markets. 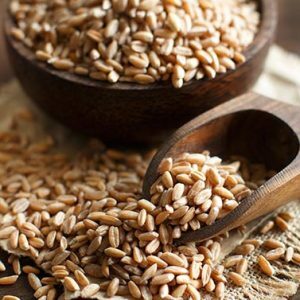 There are a few grain recipes, but it is not exclusive to spelt recipes.